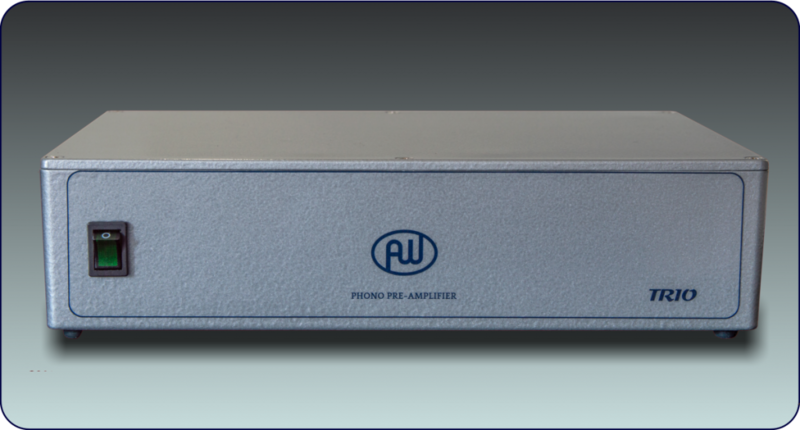 Excellent phono pre-amplifiers are designed and executed to within very precise limits – in order to preserve the integrity of the incoming music signal. 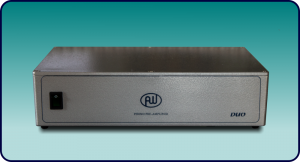 Our phono pre-amplifiers easily meet the high standards required to reward you, the listener, with the musical treasures to be found in the grooves of your precious vinyl disc collection. 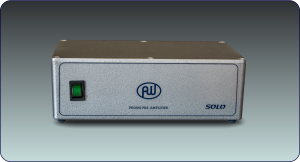 Our phono pre-amps easily meet the high standards required to reward you, the listener, with the musical treasures to be found in the grooves of your precious vinyl disc collection.